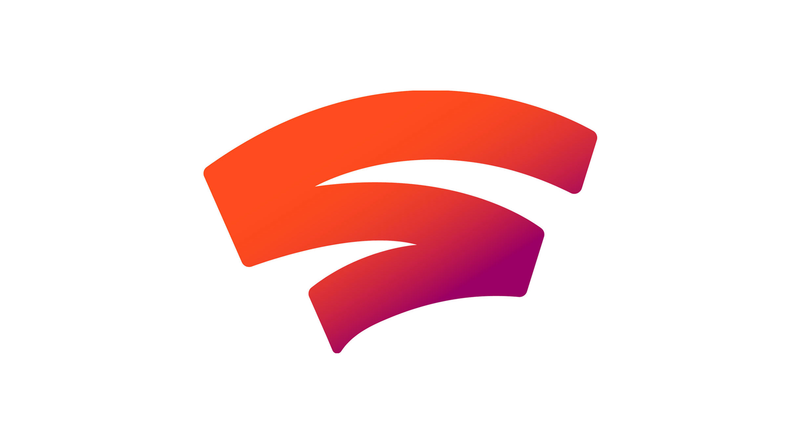 Stadia is the new online gaming system from Google. The system is set to launch this year in the US, Canada, UK & some European countries. As Stadia resources become available I will add them below. 5 Minute summary of Stadia’s features. Gaming & 3D environments in the browser. Style transfer machine learning for art assets. Stadia Developer site – Apply for access here (inc. Partner program). DOOM Eternal – launch title (available end of 2019). This is a living document & will be updated. Got info? Message on Twitter.